Of all the age groups that speech-language pathologists serve, it is generally most critical for us to “get it right” with the birth to 3 population. The tricky thing to assess with these really young ones is that obviously their personalities are not fully developed. So a kid who does turn out to be on the shy side as his or her personality develops in preschool and beyond may present at this age as somewhat less socially related. Here’s what to look for. When your child plays does he or she seem interested to an extreme in the play object? For example, when you take the object away from him or her, does he track pretty much only the object rather than you? Does he or she seem especially anxious with new play partners or social situations? With these questions, would this seem quite noticeable as compared to peers of his or her age? You will also want to be on the lookout for how you child who seems shy engages in play. Play doesn’t always have to have a social motivation but you should be able to inject a play partner smoothly without too much protest or withdrawal. Also be on the lookout for play that would be overly repetitive or especially focused on spinning objects or just moving the object back and forth; play should ultimately have a purpose (i.e. to build a tower, to bring blocks from one place in the room to another). Also, how readily does your child respond to his or her name? Every child can get totally immersed in a play activity, especially one that is very motivating for him or her. So don’t expect the very first time you call your child’s name to get a response. However, you should be able to see your child alternate his or her attention pretty readily. Also, it is important to keep an eye on your child’s ability to comprehend language. Do you often have to repeat commands? Even when you’re trying to have your son or daughter get or request something he or she really loves. 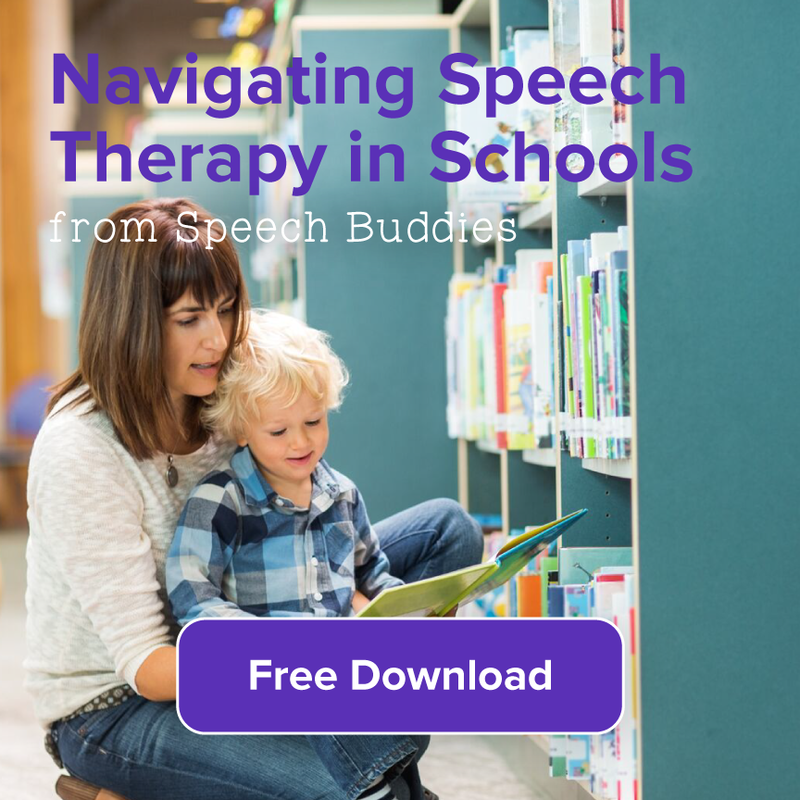 This ability to comprehend language, also known as receptive language, is very important and is usually what a speech pathologist is looking for primarily if your child were to be evaluated. So if you have a concern about language understanding I would encourage you to get your child evaluated as soon as possible. By now your child will likely have been in some sort of schooling or regular social situation such as a play group or day care. You will have seen for yourself how your child socializes with a good number of play partners and you will have likely had an opportunity to receive feedback from teachers or daycare providers regarding your child’s social development. In the majority of cases, if there is a concern your teacher or day care provider will have voiced it. I tend to advocate that parents be somewhat cautious in how they bring up a concern. If a concern hasn’t come up “organically” then bringing your own concern up may have your teacher or provider looking for things that may not be there. Your child’s teacher or provider has likely had wide experience with hundreds of children and has an excellent perspective of how kids compare to each other. However, it is important to remember that despite this experience, they may not be versed in the more nuanced aspects of social language development. 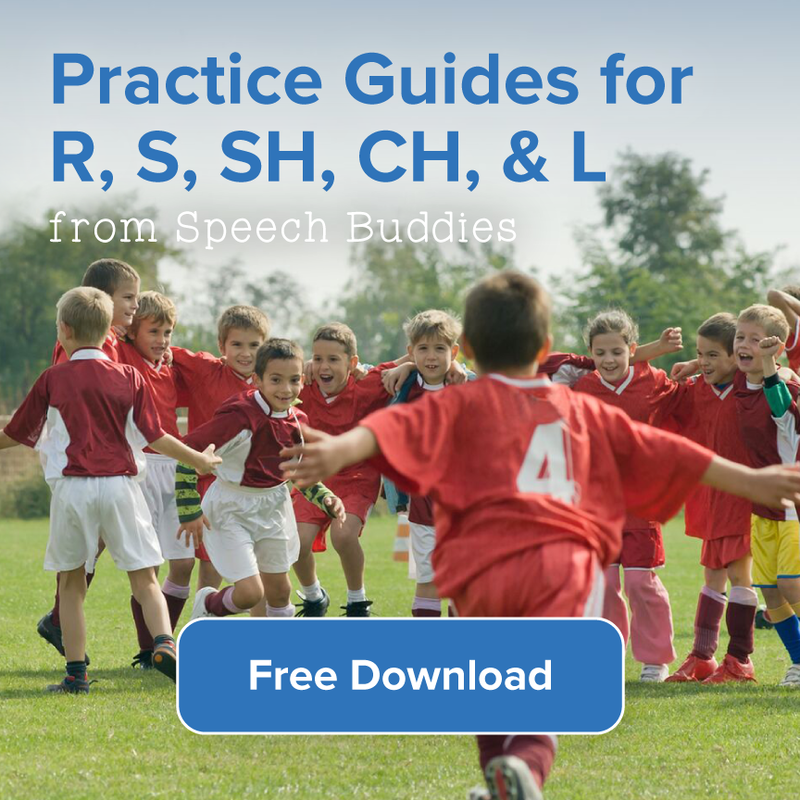 Essentially what we are trying to screen for here is whether your child’s apparent shyness could come from not being able to fully process the language he or she is hearing from his or her peers. Not every kid is the life of the party and let’s be honest, preschools can be hectic places that the more reserved among us might find overwhelming. What we want to keep an eye out for is social relatedness and social motivation. 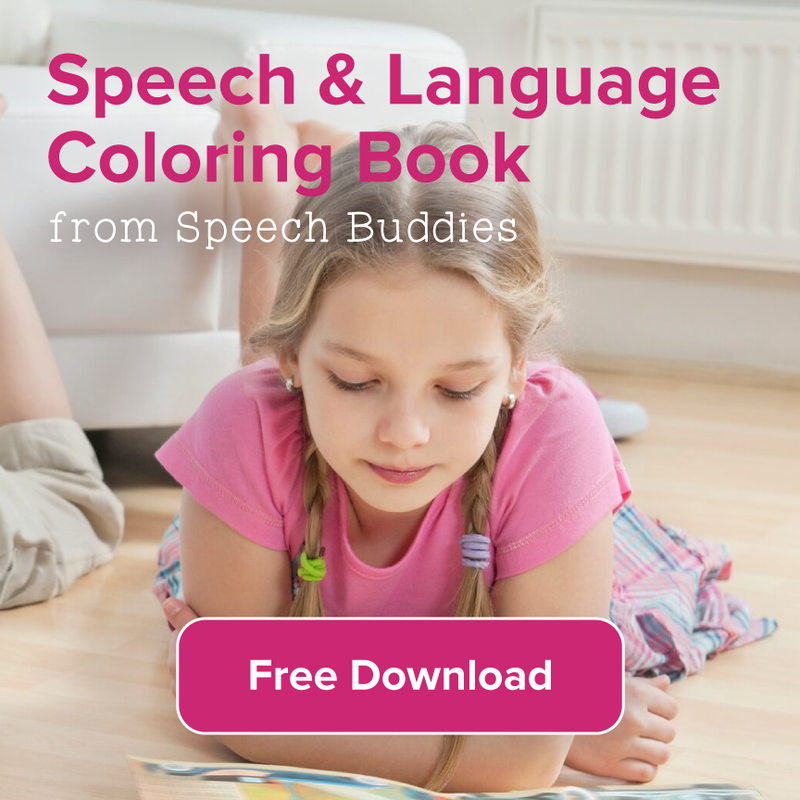 If both of these are limited in a child, it is a good idea to have the child seen by a speech pathologist. By kindergarten and up, a child’s personality has begun to reveal itself. Also by this age range, it is less likely that a shy child’s perceived shyness would potentially warrant clinical attention. This is pretty intuitive: the more social interaction opportunities and the more communication partners a child has, the more likely it is for “more than just shyness” to be flagged for evaluation. At these ages, a child might be able to articulate why he or she is not particularly interested in a given social activity or in interacting in large or group or even one-on-one. This is incredibly helpful in screening for the nature of the child’s reserved quality. Does your child prefer to work, play or just be alone? If so, why does your child often prefer to be alone? Are there external factors that are at play here? The flipside of this age group is that other kids are becoming socially aware and, as we all know, this is when bullying can begin. 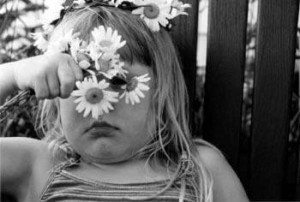 Kids who are perceived as more reserved tend to be more likely to be bullied. 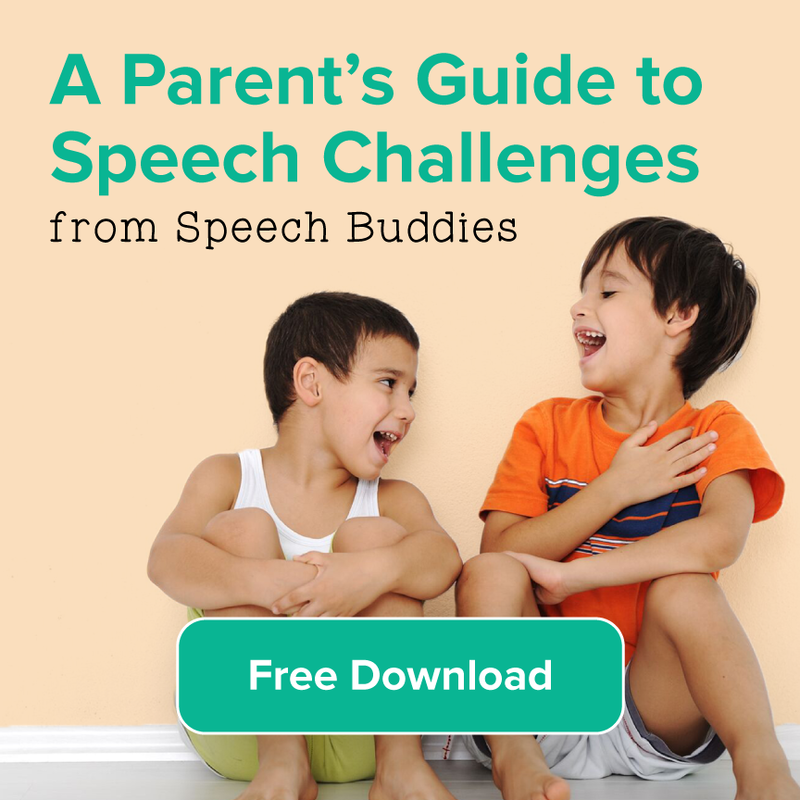 I’ve written previously about what parents can do to educate their children on how to better sympathize with children living with communication challenges. The same goes with those we would describe as shy. Let’s not assume that their reticence is a choice; it could be a reaction to these external factors or a somewhat sensitive temperament. However, this shyness could mask an underlying social anxiety or social communication deficit that could run deeper than shyness. If you feel your child may struggle with forming strong social relationships, it can’t hurt to consult a child psychologist or, as I’ve said above, a speech pathologist. The point is not to pathologize shyness. More, it’s about not necessarily taking shyness at face value and erring on the side of getting as much information as possible so that, if indicated, your child can get the help or guidance he or she deserves. ← What is the Obamacare Effect on Speech Therapy?